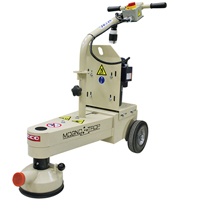 The TMC-7, Turbo Edge Grinder comes standard with a flex head assembly on electric models. An optional rigid head assembly is available, and standard on gas models. 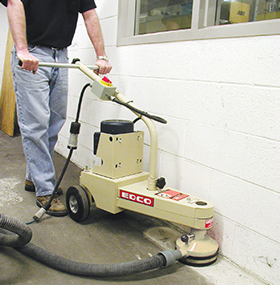 ideal for removing edge grinding along vertical surfaces. Removing coatings, build-ups, markings, overlays or paints.